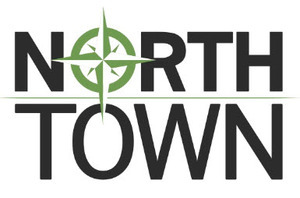 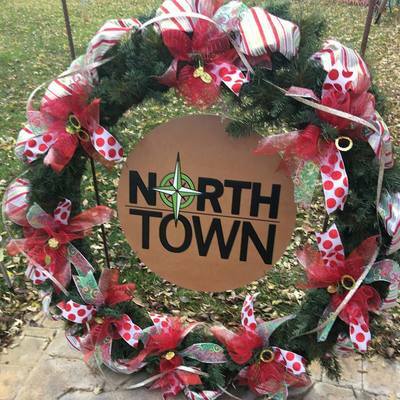 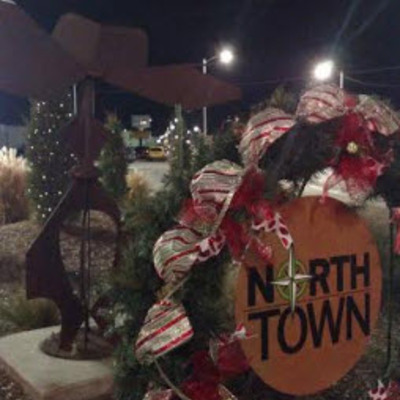 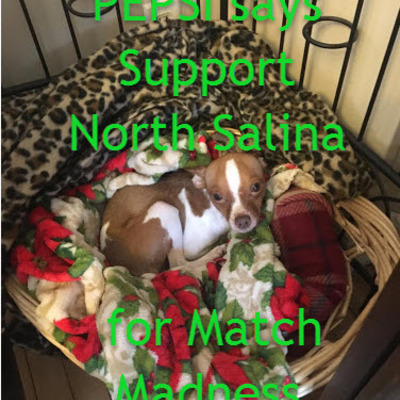 Match Madness :: North Salina Community Development, Inc.
Our Mission: Empower residents and businesses to revitalize the Salina North Town District. 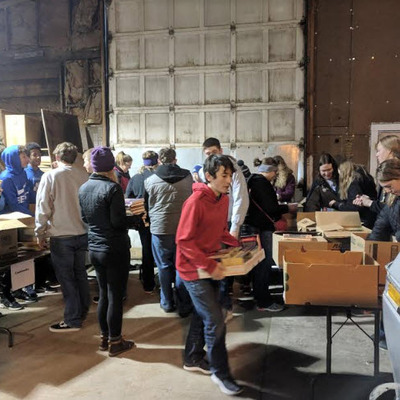 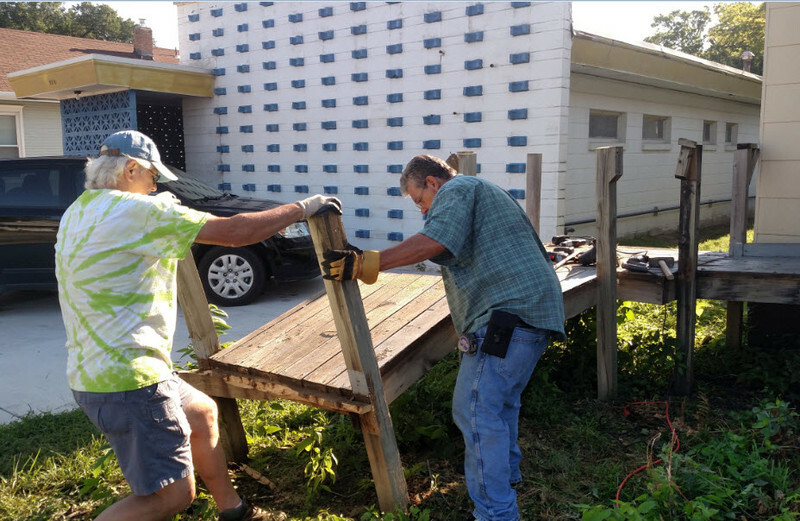 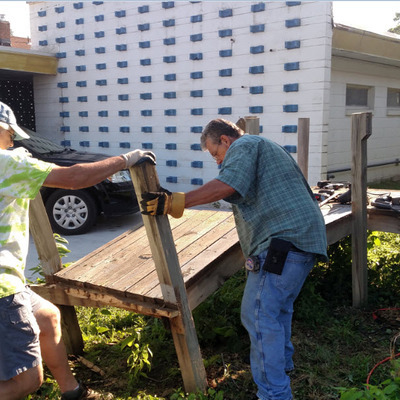 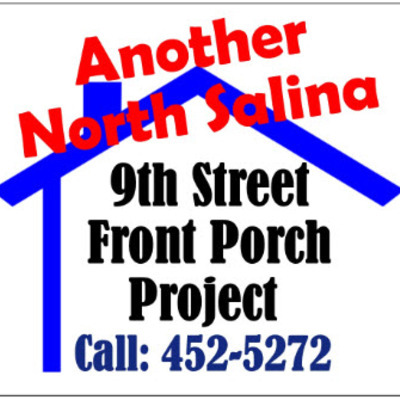 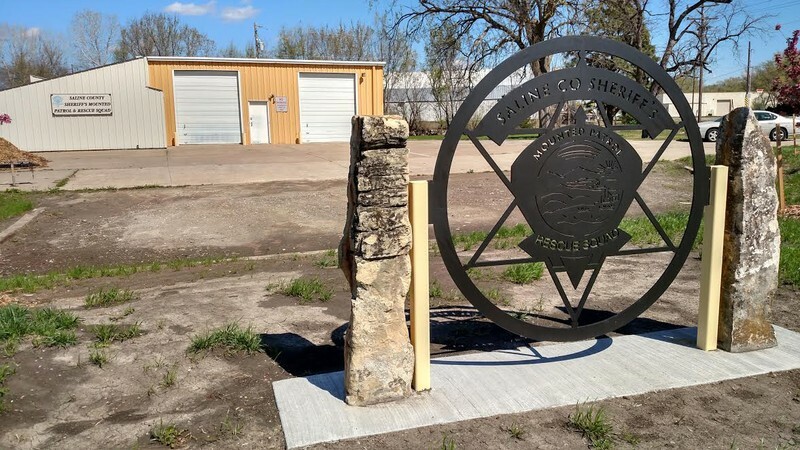 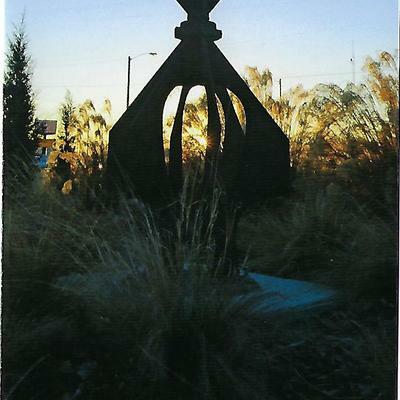 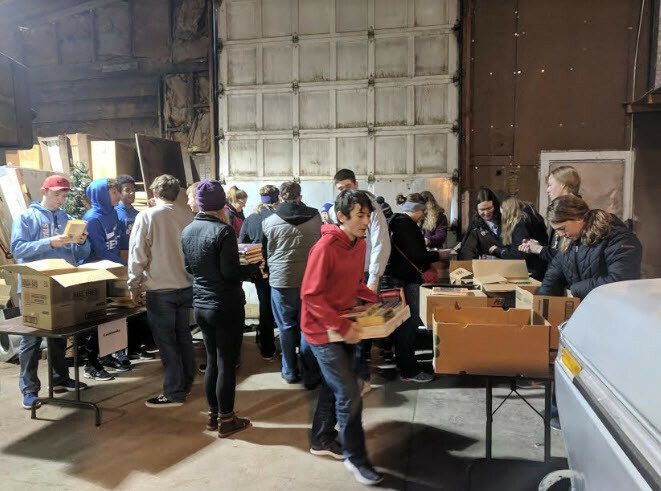 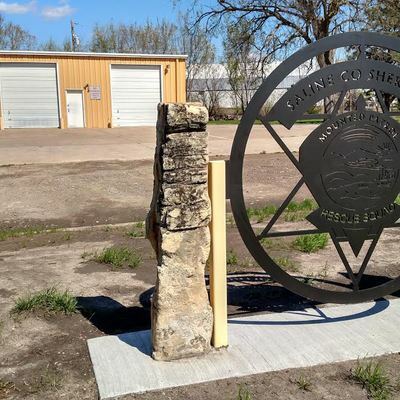 Our Story: We are a great volunteer organization with dedicated supporters making a positive difference for the Salina community through the North 9th Street Project, Little Libraries, Neighborhood BBQ and Picnic and many more activities. 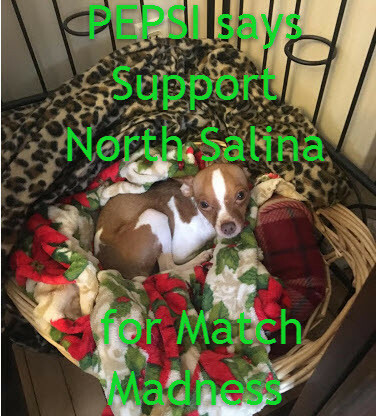 You can become a long term partner to uplift North Salina's North Town District by making a Match Madness pledge on March 21. 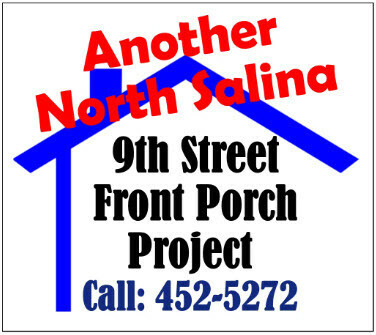 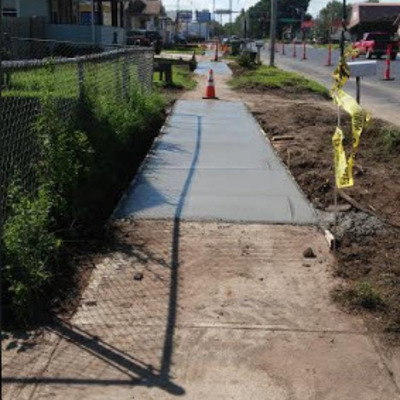 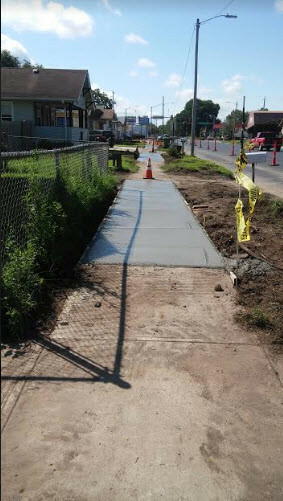 We pledge to you we will continue to move forward as one of Salina's most important citizen improvement projects! 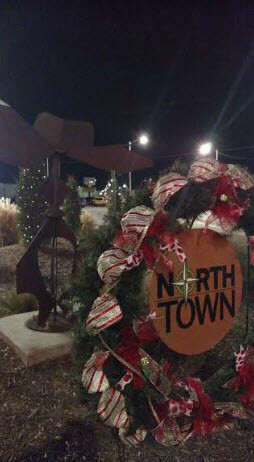 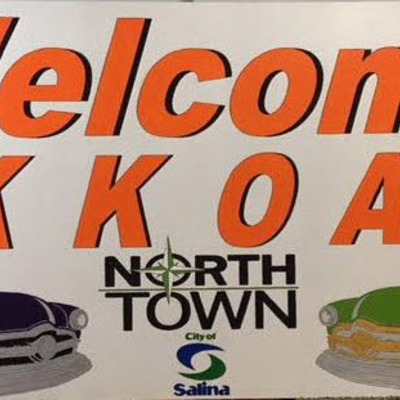 North Salina is an active volunteer organization of residents and business owners established in 2010 for the purpose of enhancing our community and supporting economic development through redevelopment, business attraction, retention, job growth, and creation of improvements to selected commercial and public parcels and space. 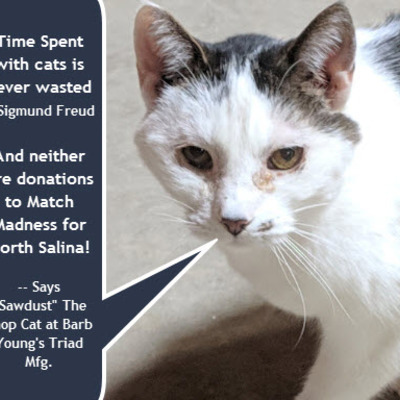 Sawdust, Triad Mfg's. 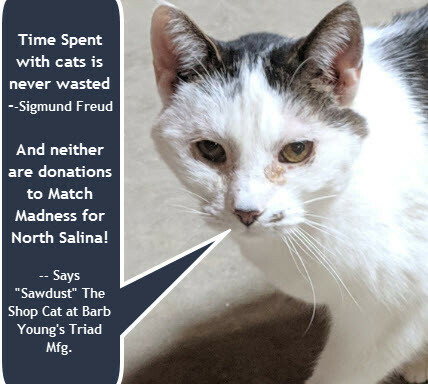 shop cat. 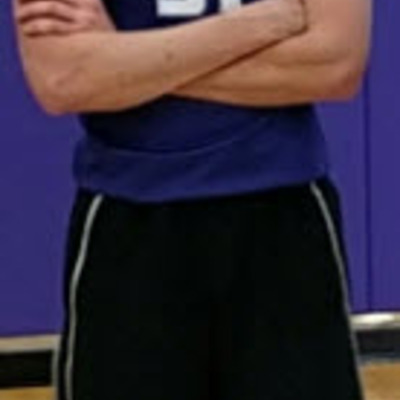 Free Throws for North Salina- Alex Potuzak, K-State walk-on star! 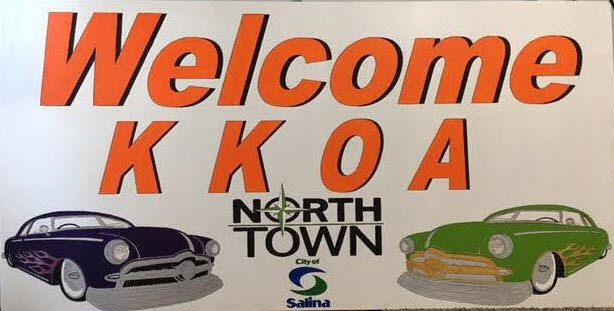 North Salina volunteers for KKOA! 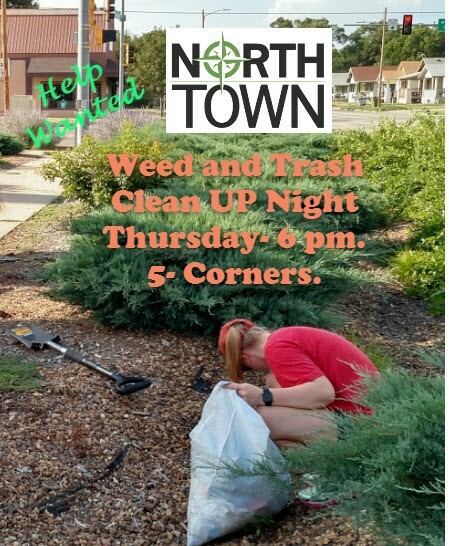 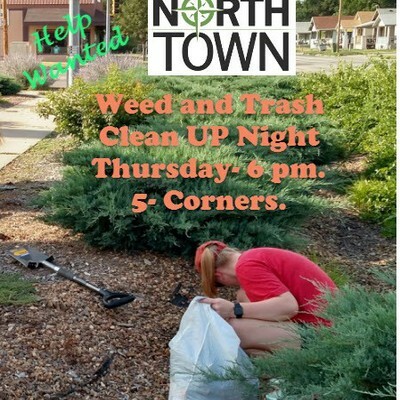 North Salina volunteer clean up!